Planning for a pink and green wedding? That's a great idea and you have a wide scope for implementing the theme to create a perfect atmosphere on this day. Here's are some tips. 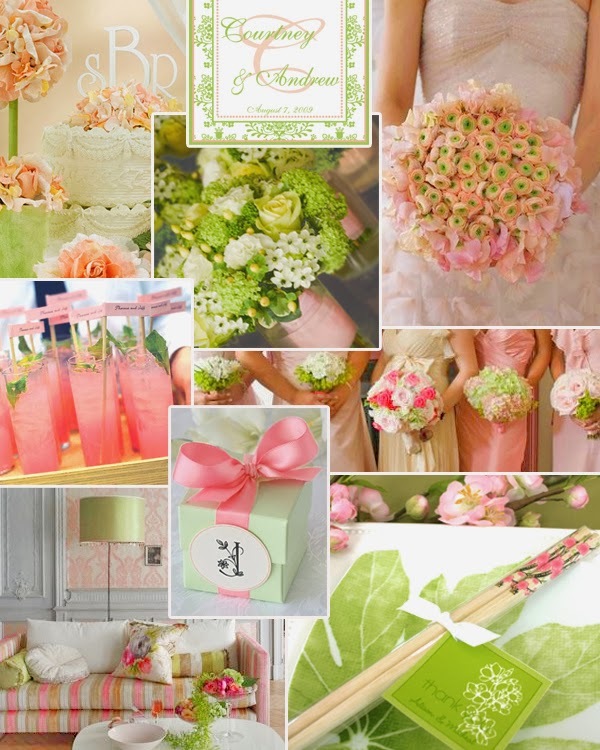 Pink and green are colors that go very well together and make one of the ultimate wedding themes. Yes, pink and green weddings are highly popular amongst couples as these colors make a classic combo. Especially for the spring, themes are much popular. Even for a go green look, themes are best to be considered. Pairing the shades of green and pink together is a task that needs to be done rightly. One of the best ideas is having a pale and a bold color combination. Pale green with hot pink, dark green with light pink are best options. 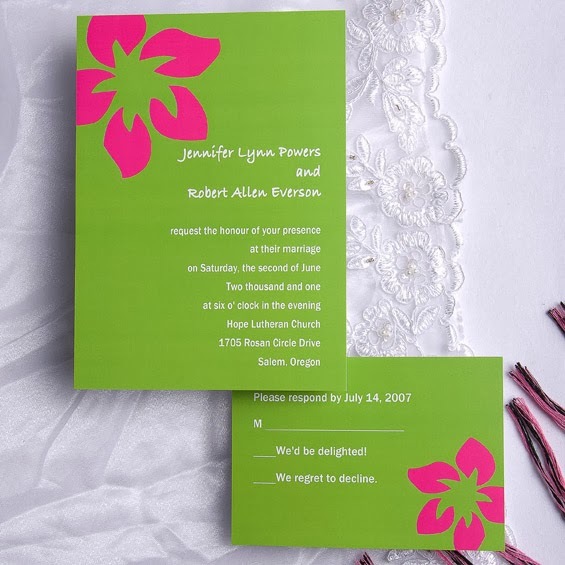 One of the ideas is to have citrus green and hot pink combo if you want to have a lively theme. So if you are one of those who love weddings, here are some ideas for you to make the best preparations. The preparations will start with making a list of people to be invited on this occasion. Once you have the list, it's time to choose the wedding invitation card design and decide the wordings. Well, not forgetting the theme, you can have classic designs patterns in pink and green combo. 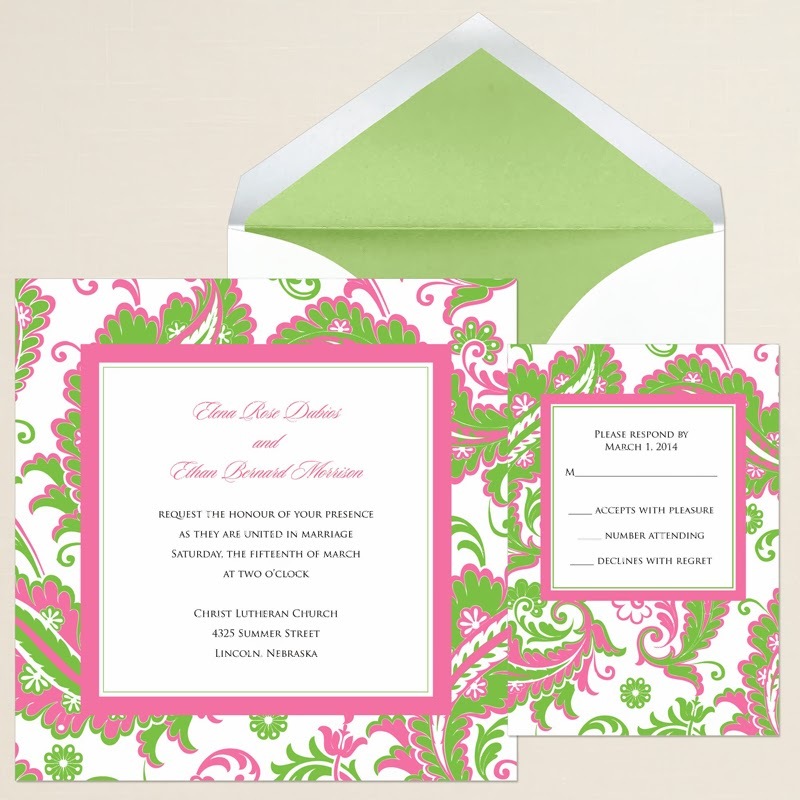 You can also have a cool green invite with pink cover. You can add silver color to this combo for wordings and other design. Along with the invite you'll also be deciding on the favors. The wedding favors need no mention. Whichever item you buy, make a point to pick it in this combination. 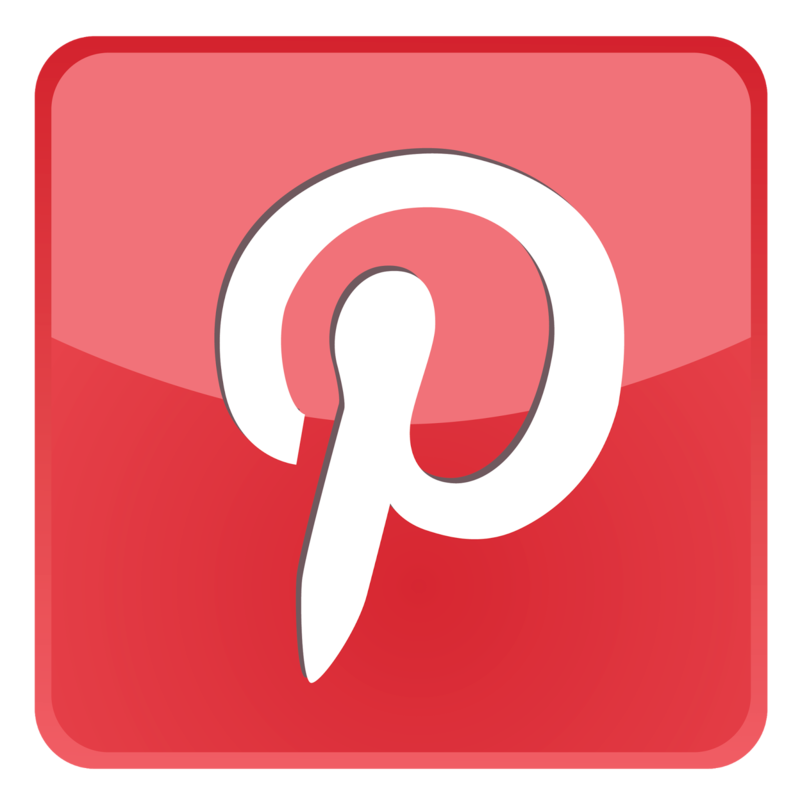 Wedding decorations are amongst the primary factors of overall preparations. Deciding the venue and decorating it perfectly is definitely essential. Once the venue is decided, be it your yard, a hall or the church, adding these spring wedding colors to play up the area is a great idea. So you can have a lot of flowers to highlight the theme and freshen up the atmosphere. Cute glass vases filled with bunches made of pink flowers and green leaves are sure to look adorable. You can have some wonderful centerpieces with natural items. Fill a wide glass vase with greenish lemons and pour water. Add a bunch of pink roses to this vase and place it on the table to impress the guests. Pink and green organza fabric, sheets and ribbons will add to the effect. Perfectly decorated, 3-4 tier cakes are best to spruce up the preparations. Themed weddings do not necessarily mean following the theme for wedding attire. But still brides can opt for modern dresses where in these colors can be used. A pink dress with a single pink sheer fabric layer amongst the many cascading layers of dress is a great idea. Also you can have a plain bridal gown with green satin ribbon gracing the border. But you need to be very careful while choosing the dresses. For grooms definitely can't add these colors, they can stick to whites. One of the ideas is to have a very light pink colored shirt inside the black or white coat. Start making the preparations for your wedding with the aforementioned tips. With the lovely colors all over, the venue is sure to look awesome. Get ready to welcome the guests holding bouquets.